The human microbiome can be affected by a plethora of external and internal stimuli – from a change in diet, to contracting a disease. 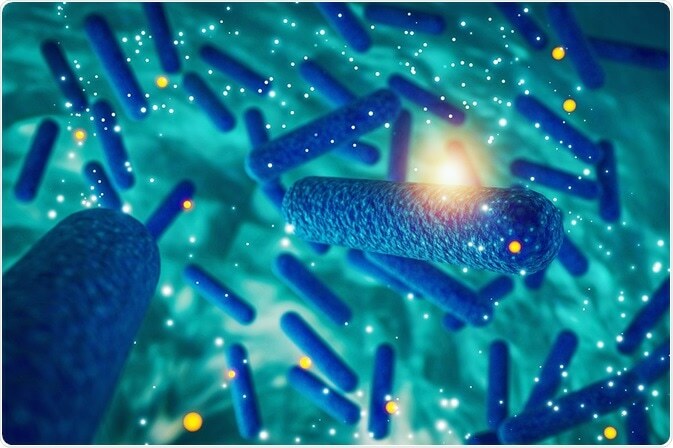 A common cause of microbiome depletion is the use of broad-spectrum antibiotics, such as penicillins. Chemotherapy (or more specifically, plant alkaloids) also have antibacterial qualities which can lead to a reduction in microbiome diversity.